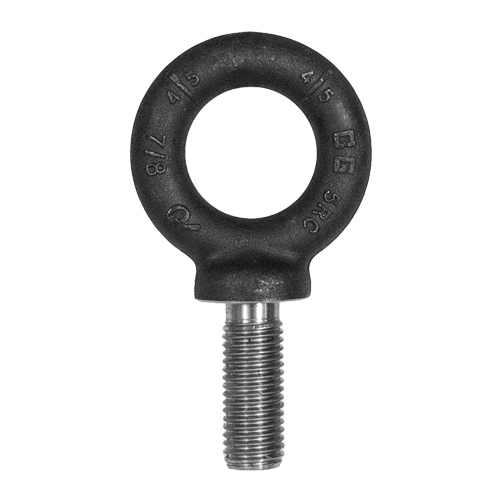 What is the thread size on this eye bolt? These are standard UNC, threaded 2-1/2 - 4. You can see full specifications by clicking here. If you want us to source a special thread pitch, please contact us using sales@westechrigging.com.